No Fillers, More Meat - Because we don’t add unnecessary fillers there is more room for meat and important vitamins, minerals and nutrients – giving your cat more of what they love and crave. Check out our most popular products by clicking on the tabs below. 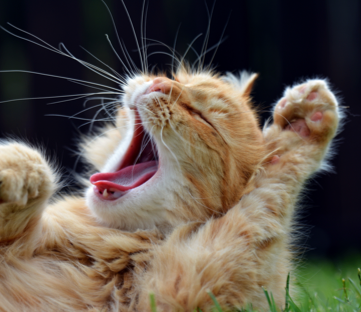 Fussy Cat updates, tips for pets, animal-related events!